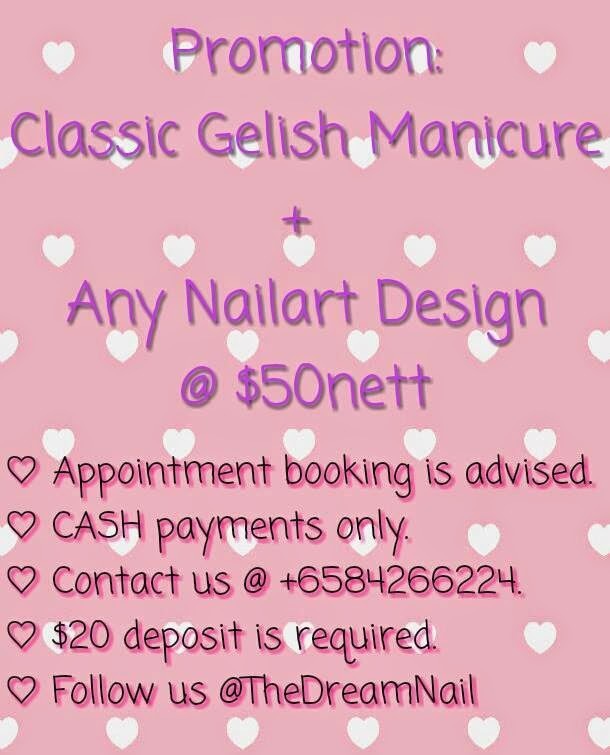 Please contact us @ +6584266224 instead of +6598222748. We no longer using the old number. 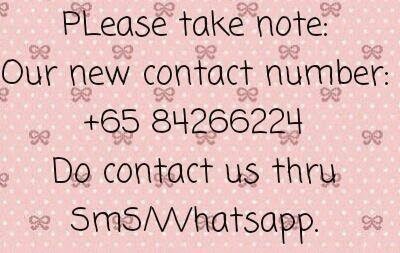 Please take note & update it in your contact. Thank you. If you try calling, & no answer, because due to we are busy on customer. Please kindly leave us your message, & will get back to you asap.